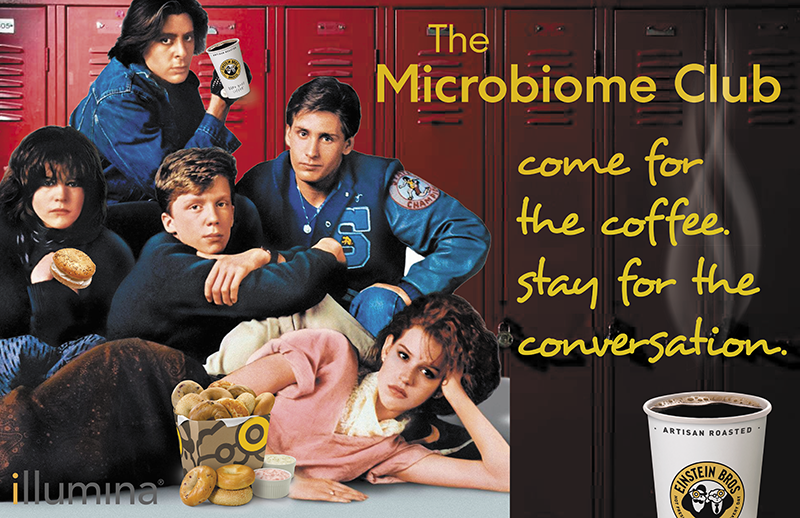 Thursday, May 30, 2019, 9 – 10 a.m.
CMiST Microbiome Club, a work-in-progress meeting, is a forum for University of Washington and affiliated students, postdocs, staff and principle investigators working with, or interested in the microbiome, to come together and share their work, initiate collaborations, promote microbiome research at UW and affiliated and neighboring institutions. Our goal is to draw faculty, staff and students from as many disciplines as possible to assure that the presenters get the best and most well rounded comments on their work. Everyone who attends is expected to participate both by giving meaningful feedback, as well presenting new and unpublished data from your lab. As the microbiome touches so many disciplines, we are welcoming of labs who may not have begun working on commensal microbiota yet have experience or interest in nutrition, mucosal immunology, ecology, neuroscience, and many more. Come for the coffee, stay for the conversation! CMiST Microbiome Club is supported by Illumina and Einstein Bagels.